Get critical alignment data when responding in heavy rain, fog, and smoke. The Oshkosh® K-Factor system rapidly displays the position of the piercing tip to the fuselage, eliminating depth perception issues to maximize precision. 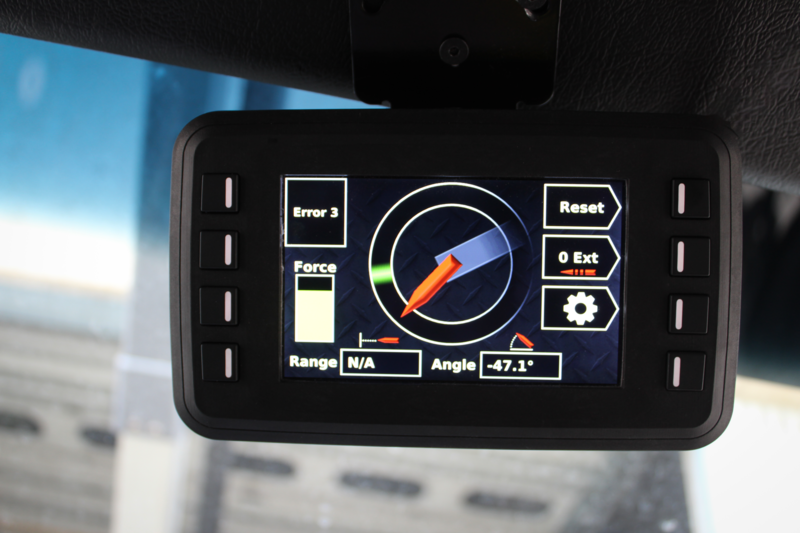 Maintain full control over your Snozzle® tip and boom while referencing visual and numeric data from the in-cab display.